You are here: Home / How-tos / Outlook Email Data Extractor Review | Download trial. Outlook email data extractor tool helps in exporting Outlook emails to PDF, EML, MSG and contacts to VCF file format in bulk. Application is developed by “PCVITA” using amazing back-end algorithms that allows conversion of PST file into several reliable formats even if MS Outlook is not installed in client machine. 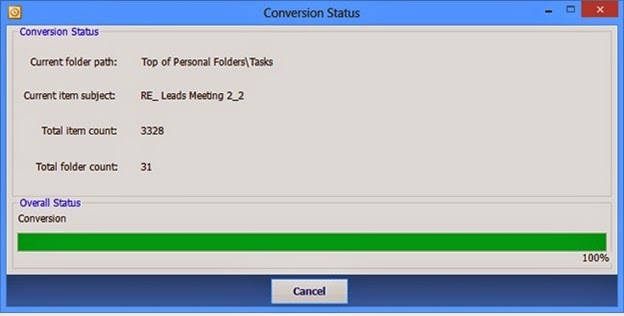 The tool converts entire folders and sub-folders including Inbox, Sent box, Draft, Deleted Items and outbox etc. Benefits of using Outlook Email Data Extractor Solution! 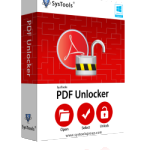 Tool provides conversion of PST file into four highly obligatory file formats that’s why user prefers this app. It allows accessing MS Outlook data with different platforms in several situations. PDF: Exporting Outlook emails to PDF including their attachments and header sections is helpful for professionals to collect legal evidence and other business documentations. EML: This is a common file format for a single mail that is accepted by many email clients. Convert Outlook emails to EML and move MS Outlook emails into Outlook Express, Mozilla Thunderbird, Mail Copa, Apple mail and Lotus notes etc. 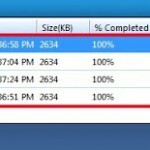 MSG: Downloading number of emails increases the size of PST file and slows down working of Outlook. So extract MSG from PST file to create a backup of selected precious emails because MSG file can be imported again in MS Outlook. VCF: vCard is a universal format of contact that is accepted by many other email clients as well as mobile devices. 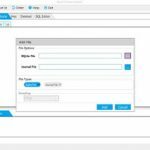 Convert contacts from PST file to VCF and open contacts into desired platforms. 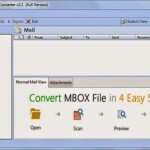 Related: MBOX to outlook converter tool. How to Operate Outlook Email Data Extractor Tool? 3) Click on Browse button and open PST file that you want convert. 4) Select at least one saving option from the list (MSG, EML, PDF and vCard). 5) Select naming convention to save exported data. 6) Provide destination location to store converted PST file. 7) After filling all options click the next button. 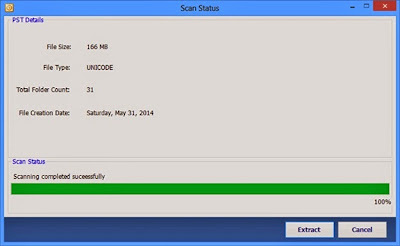 8) Software will start scanning and also shows PST details. 9) Finally press extract button to start conversion. 10) After getting over conversion, a confirmation message pops-up. A solution for MS Outlook users works as multiple purpose and keeps data entirety. 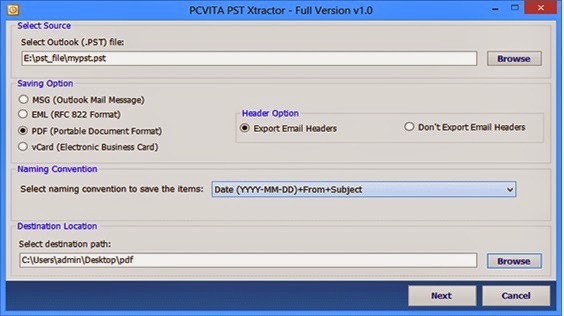 PCVITA PST Xtractor (Outlook Email Data Extractor) offers conversion of MS Outlook emails and contacts into user desired file formats. As a user, I found the software capable for exporting PST file into multiple file formats without losing even a bit of information; these abilities makes it worth investing upon. Trial version and all time tech support are extra advantages that forced me to purchase the tool.